In 2018 Hingatu accepted the role of Chief Executive Officer Manaaki Ora Trust. This kaupapa Māori organisation brings together Tipu Ora and Te Utuhina Manaakitanga. Tipu Ora has grown from a kaitiaki based mother and child service to include maternal and child health, social services, education and training. Te Utuhina Manaakitanga has developed a comprehensive range of services for adults and youth living with alcohol and other drug addictions and provides both community and residential services. 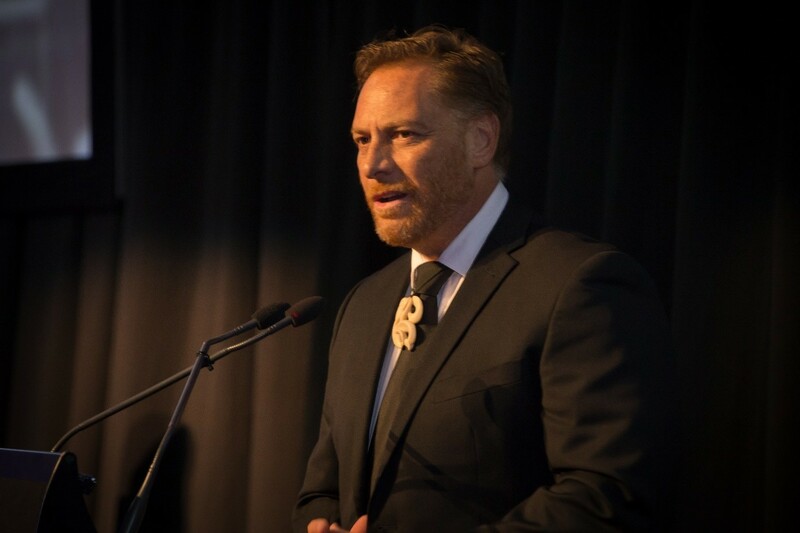 Despite living in Wellington previous to his appointment as CEO Manaaki Ora Trust, Hingatu has always maintained his close links and involvement with his Ngāti Rangiwewehi whānau from Rotorua, where he was raised in a close knitted and strong Māori environment. His first involvement within the health sector was as a member of the Māori health team on the local District Health Board. My first contact with him was in the late 1990’s, while he was working for a local Māori health provider, non-government organisation. He had organised a hui for us in Whakatane and when we arrived there were well over a hundred people present from across the Māori communities throughout the wider Bay of Plenty area. Of all the hui that I had been to across the country, that one was by far the largest and widest representation of local Māori I had ever seen attend such a hui. My thought at the time was: wow, this tall, proud, handsome, Māori man is definitely ‘connected to’ and has ‘a level of standing’ within these local Māori communities. Hingatu moved to Wellington with his wife and family to work in the Ministry of Health. He was influential in his first role in helping to develop the He Korowai Oranga, National Māori Health Strategy. He has also played a key role in influencing positive changes for Māori in other strategies and policies that the Ministry has developed. He spent time in Minister Ririnui’s office where he was able to use his experiences and connections in health to support and advise the Minister. He encourages engagement with our Māori communities, people and sector and will front these if required. He is known, and recognised by the people with the Ministry, as a leader. His passion for work is to make a difference for Māori, whether that be the work of our team or working with others. Hingatu leads from the front and is comfortable leading and working in both Te ao Māori and Te ao Pākeha. He is not afraid to deal with conflict should this arise. He is a strategic thinker and can look at an issue or problem, very quickly sum it up, and with clarity provide his opinion on the issue and a positive way forward. He also has a wicked sense of humour. I believe that one of his special leadership qualities is his compassion for others. He has a presence that is both calming and reassuring for others, and is more than willing to go out of his way to support someone who may be having a bit of a ‘hard time of it’. He has freely supported some staff and their families who have gone through difficult times. Hingatu has a Master of Business Administration, and he received a scholarship from Australia and New Zealand School of Government (ANZSOG) which enabled him to complete his Executive Masters in Public Administration. It has and is a privilege for me to work alongside someone I have immense respect and admiration. He said to me once about another staff member, “she’s an example that you don’t have to be in a leadership position to lead”.